The switches of the DRS/DRR/SMR 60000 series are now – in addition to 10 and 16 positions - also available with 4, 6 or 8 positions. The 20000 series is now available with 8, 10 and 16 positions and the DRS/SMR 15000/16000 series is also available with 4 positions. Markets are industrial automation, measurement and analysis instrumentation and control technology. 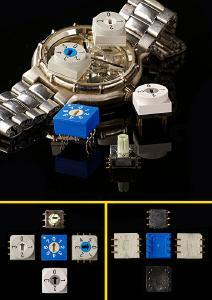 The rotary coded switches of these series are available with real, complement or gray code. Optionally you can also order customized codes. With IP 67 rating and a maximum operating temperature of 125° C the switches can be used also in difficult environmental conditions. 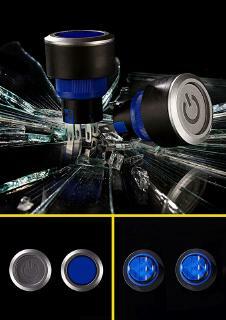 knitter-switch is one of Europe's leading switch manufacturers. 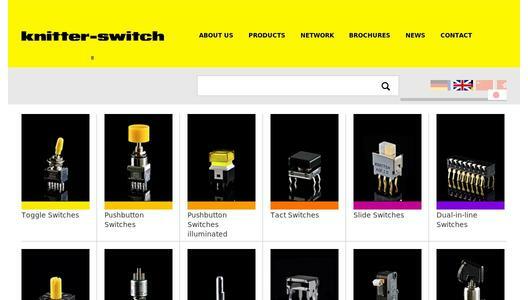 Since its foundation in 1966, knitter-switch has remained at the forefront of switch technology and now provides an unrivalled range of switching solutions from basic toggle types to membranes and tactile switches for today's complex communications applications.